The last year has been a good one for longtime publisher/developer Capcom. The release of Monster Hunter World was huge becoming one of Capcom’s best selling games ever. Last month’s Resident Evil 2 was also able to sell through 3 million copies in a couple of days. With the release of Capcom’s yearly financials we are now able to see how well 2018 has treated the return of Mega Man! And yes 2018 was indeed kind to the Blue Bomber with strong sales being recorded for both the Mega Man X Legacy Collection and Mega Man 11. Releasing first last year, Mega Man X Legacy Collection gathered together all 8 games of the Mega Man X franchise into a nice compilation filled with lots of bonuses for series fans. Sales for the compilation sit just shy of 1 million at 920,000 copies sold. The report doesn’t go into specific breakdowns on if these sales include only the Legacy Collection 1+2 bundle of if it includes standalone sale of 1 or 2 as well. Regardless, those of us hoping to possibly see a future release of a Mega Man X9 can rest assured knowing the sales have justified such an endeavor! The second Mega Man game of 2018 was Mega Man 11 a fantastic new addition to the classic franchise. Mega Man 11 was so good in fact that it even made it onto our GameTyrant top 5 games of 2018 list! Bringing back classic gameplay with a new double gear system and new challenging levels was a perfect combination for long time fans to enjoy! Sales have also reflected this with Mega Man 11 selling 870,000 copies. Both games are projected to sell over 1 million copies by the end of this quarter. 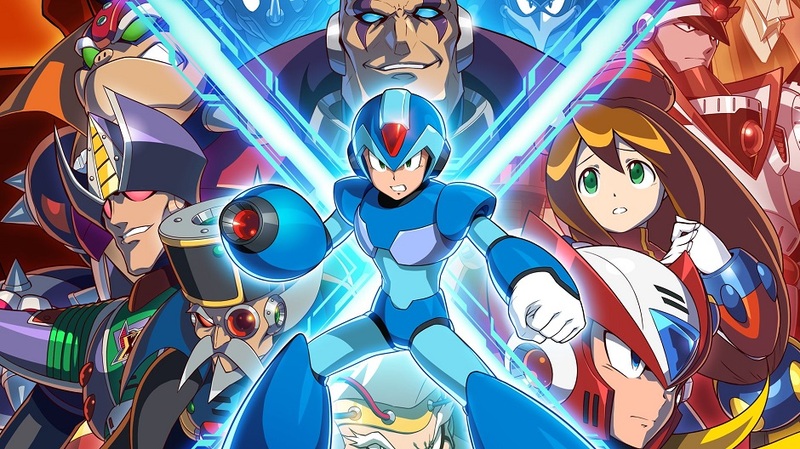 This would make Mega Man X Legacy Collection and Mega Man 11 only the second and third game in the franchise to do so since 2003 after 2015’s Mega Man Legacy Collection 1. All I can say is welcome back old friend you have been missed! What do you think of these sales numbers for the long running franchise? Is there any particular Mega Man game you would like to see made? Let us know in the comments!